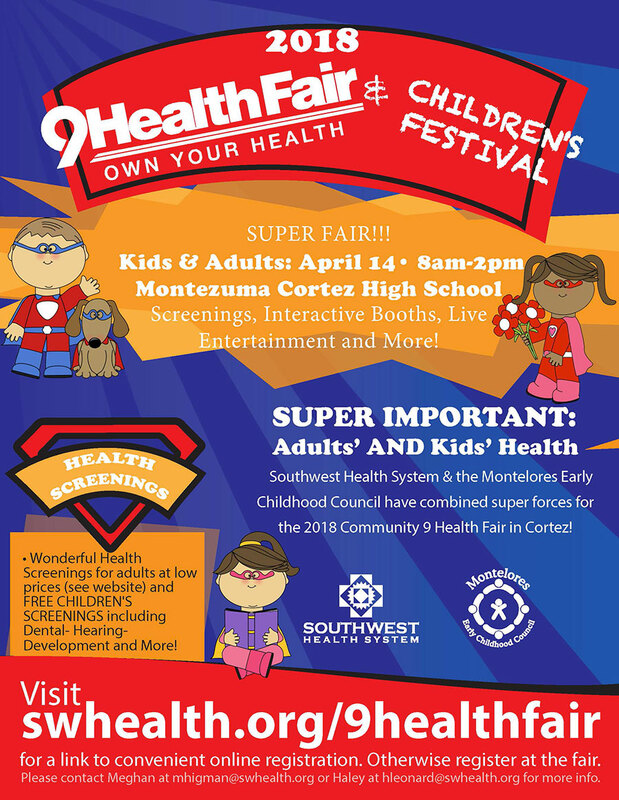 Southwest Health System & the Montelores Early Childhood Council have combined super forces for the 2018 Community 9 Health Fair in Cortez! The super fair is open to kids & adults! Come enjoy health screenings at low prices for adults and FREE CHILDREN’S SCREENINGS including Dental, Hearing, Development and more! Night of the Wild Things – Redo! Due to snow, our May Family Night: Night of the Wild Things, had to be rescheduled. 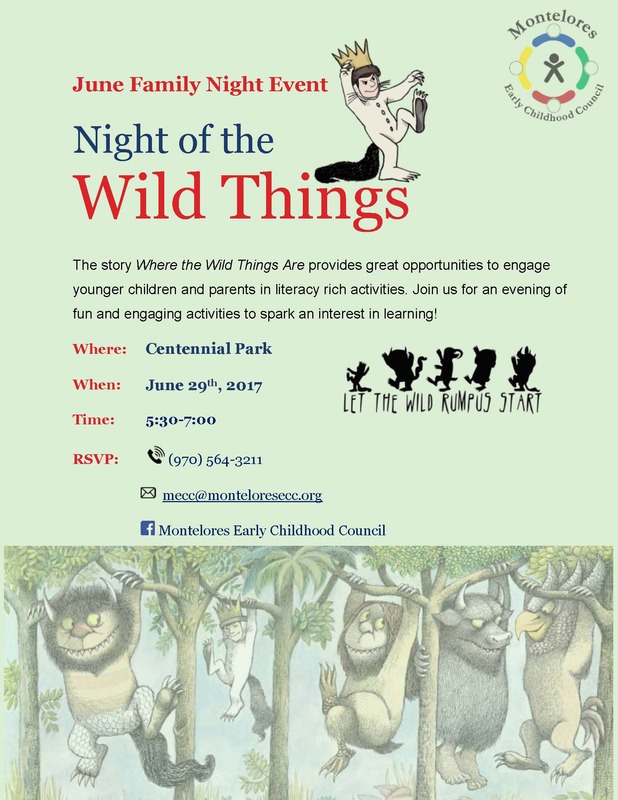 The next Night of the Wild Things will be on June 29th. 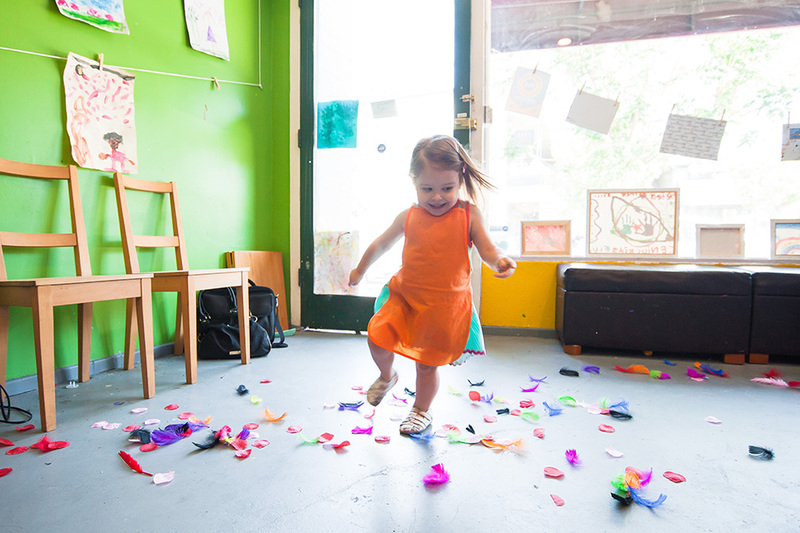 Join us for a family-friendly evening of fun and engaging educational activities based on the classic children’s book Where the Wild Things Are by Maurice Sendak. Please RSVP by calling 970-564-3211 or emailing mecc@monteloresecc.org so we know you are coming! This helps us ensure that we have enough food and supplies for everyone. See you there! 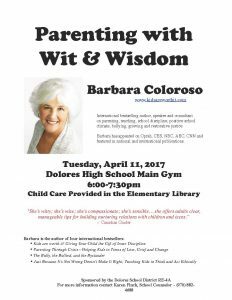 International best selling author and speaker Barbara Coloroso will be giving a talk for free on April 11th at the Dolores High School. Barbara Coloroso is a consultant on parenting, teaching, school discipline, bullying, and restorative justice. This is a wonderful opportunity for our community! Child care will be provided in the Dolores Elementary library. This event is sponsored by the Dolores School District RE-4A. For more info, contact School Counselor Karen Finch at (970) 882-4866.